If you liked this show, you should follow nearps. This episode we will be joined by Brett McGinnis, from cycle 2 of Ghost Hunters Academy! We will be talking about Brett's experiences while with the show as well as other paranormal topics, in general! The call in number is: 1 (914) 338-1522 so call in and listen or ask Brett your questions right on the air! Now That's Paranormal! 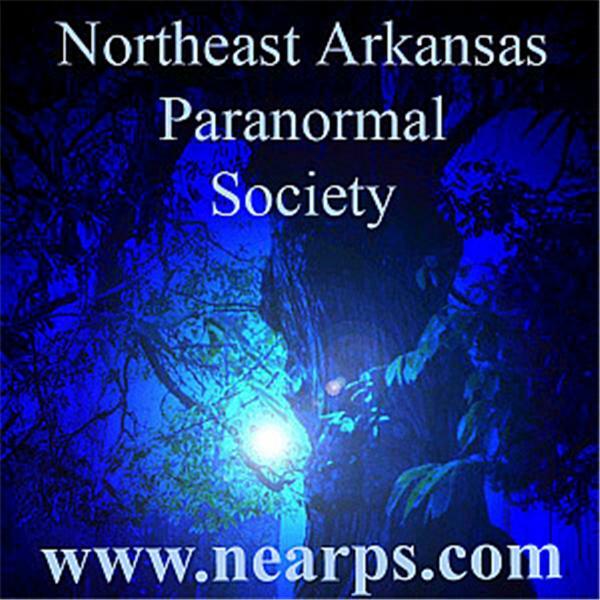 is brought to you by the Northeast Arkansas Paranormal Society. Check us out on the web at: http://www.nearps.com/ please take the time to sign our guestbook and say you heard about us on Now That's Paranormal!